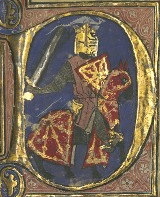 Alphonse or Alfonso was the Count of Poitou from 1225 and Count of Toulouse from 1249. As count of Toulouse, he also governed the Marquisate of Provence. 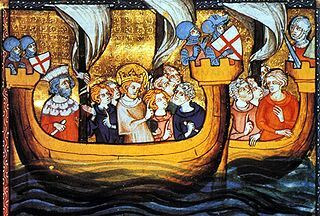 The Seventh Crusade was a crusade led by Louis IX of France from 1248 to 1254. His troops were defeated by the Egyptian army led by Fakhr-Al Din Ibn Sheikh Al Shioukh A who was later killed during the war supported by the Bahariyya Mamluks led by Faris ad-Din Aktai, Baibars al-Bunduqdari, Qutuz, Aybak and Qalawun and Louis was captured. 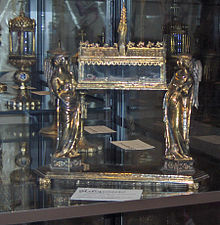 Approximately 800,000 bezants were paid in ransom for his return. Theobald I, also called the Troubadour and the Posthumous, was Count of Champagne from birth and King of Navarre from 1234. He initiated the Barons' Crusade, was famous as a trouvère, and was the first Frenchman to rule Navarre. 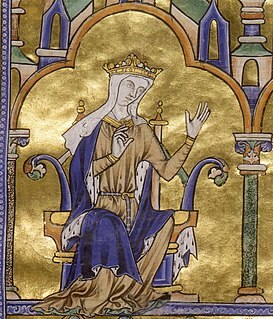 Margaret of Provence was Queen of France by marriage to King Louis IX. Robert I, called the Good, was the first Count of Artois, the fifth son of Louis VIII of France and Blanche of Castile. 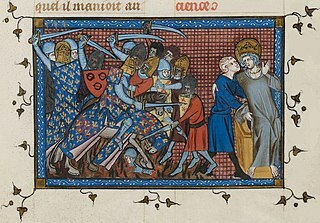 The Battle of Al Mansurah was fought from February 8 to February 11, 1250, between Crusaders led by Louis IX, King of France, and Ayyubid forces led by Emir Fakhr-ad-Din Yusuf, Faris ad-Din Aktai and Baibars al-Bunduqdari. 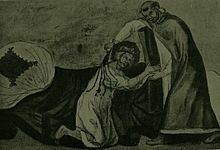 Odo or Eudes of Châteauroux, also known as Odo of Tusculum and by many other names, was a French theologian and scholastic philosopher, papal legate and Cardinal. He was “an experienced preacher and promoter of crusades”. Over 1000 of his sermons survive. 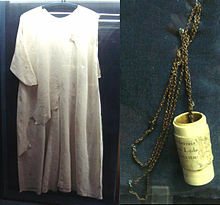 The Shepherds' Crusade of 1251 was a popular crusading movement in northern France aimed at rescuing King Louis IX during the Seventh Crusade. Blanche of France (1253–1323) was a daughter of King Louis IX of France and Margaret of Provence, and sister of King Philip III of France and Queen Isabella of Navarre. John Tristan was a French prince of the Capetian dynasty. He was jure uxoris count of Nevers from 1265 and of Auxerre and Tonnerre from 1268. 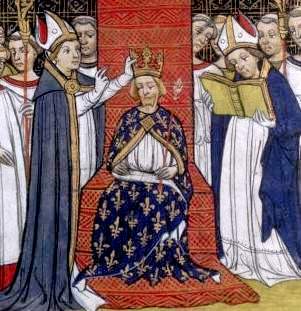 He was also in his own right Count of Valois and Crépy, as an apanages of the crown, from 1268. 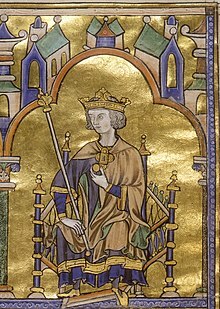 Louis of France was the eldest son of King Louis IX of France and his wife Margaret of Provence. As heir apparent to the throne, he served as regent for a brief period.